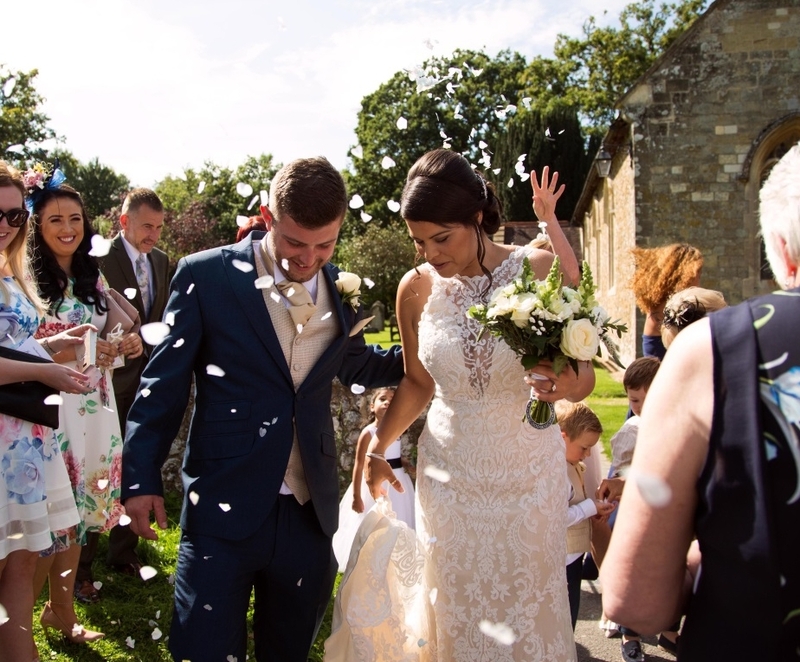 From the traditional church ceremony in their home stomping ground of Ashington, to a stunning reception at Findon Mannor, this beautiful English expat wedding was simply delectable and with personal touches to boot! Jerri chose Sottero and Midgely's 'Winifred' gown and had it flown over to the UK for her special day! 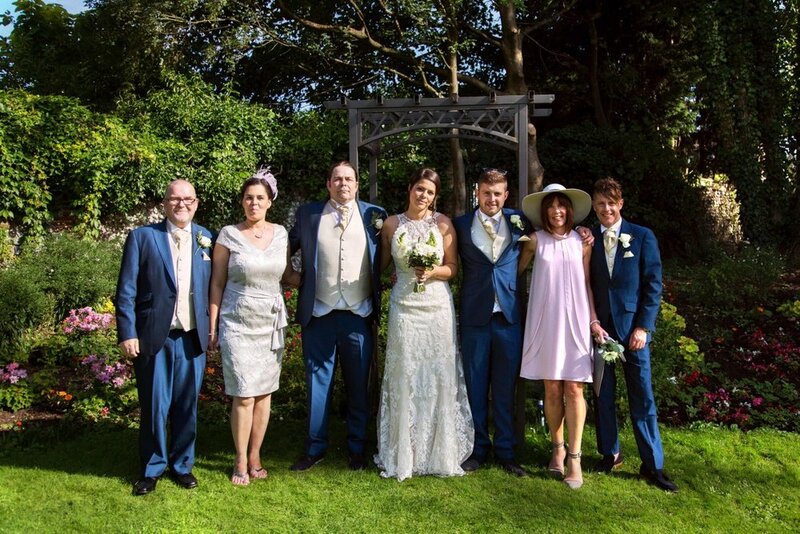 "My dress had special treatment getting from New Zealand to the UK; Cathay Pacific made sure it was kept it its own locker throughout the whole Journey." A girl after my own heart! Each of her bridesmaids and flower girls were kitted out with a gorgeous pair of heels from Irregular Choice. A sight that would make Carrie Bradshaw proud! "I had both my dad and my step dad to walk me down the aisle." "The day was shining and when we were having our group photo taken, the Red Arrows flew above us! It was amazing, I didn't want the day to end!" 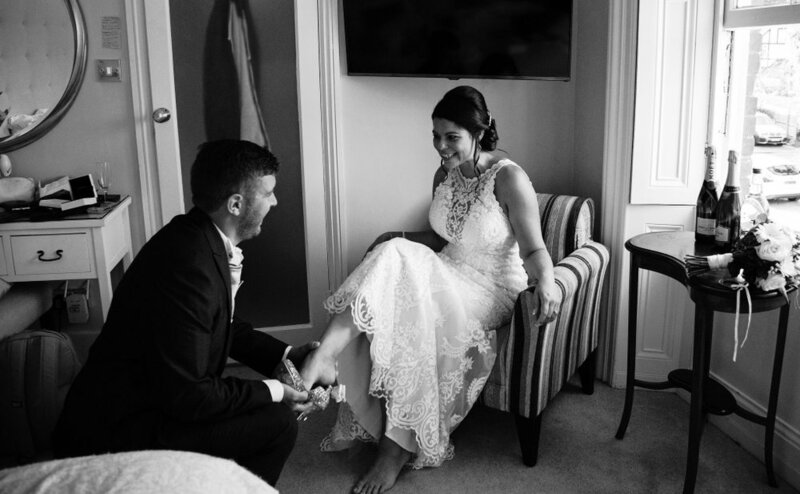 "Our cake was decorated half with my love for shoes and half with Lee's love for Chelsea."